Thought I would share what I've been working on lately. I'm a fairly new user to Affinity Photo & Designer; my usual "go-to" is Sketchbook Pro, but the addition of Affinity has been awesome. I'm still learning the different brushes/ strokes/ and UI so it's taking me a bit to adjust. I'm quite a fan of the Metroid franchise and I love the artwork that's involved. 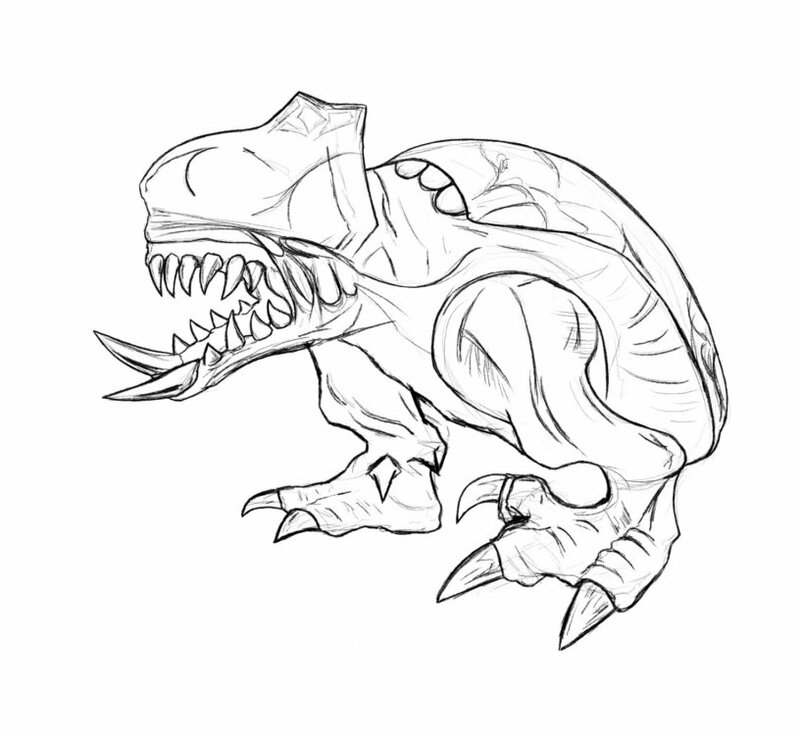 Below is a freehand sketch of the "official" baby sheegoth creature, and I'm hoping to put my own spin on things when it comes time for colour. I've been alternating on my Surface Pro 4 & Wacom Cintiq, if anyone was curious to what I was using. Feel free to leave feedback; I'm always down for that :). Nice! I'm a huge Metroid fan as well (esp. Prime). Would be interested in seeing further iterations. For sure! I will post some more soon; Got a bit side tracked over Christmas break haha.